Court dates have been set in the appeal of the Alton Natural Gas storage project approvals in Nova Scotia Supreme Court in Halifax. 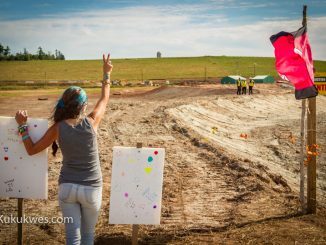 Lawyers for the Sipekne’katik Band will argue for a stay of the approvals given to Alton Gas by the Nova Scotia government on June 22, 2016 before Justice Josh Arnold. The band’s legal team will then present arguments for its appeal of the Nova Scotia Environment Minister’s decision to uphold the approvals August 17-18, 2016. 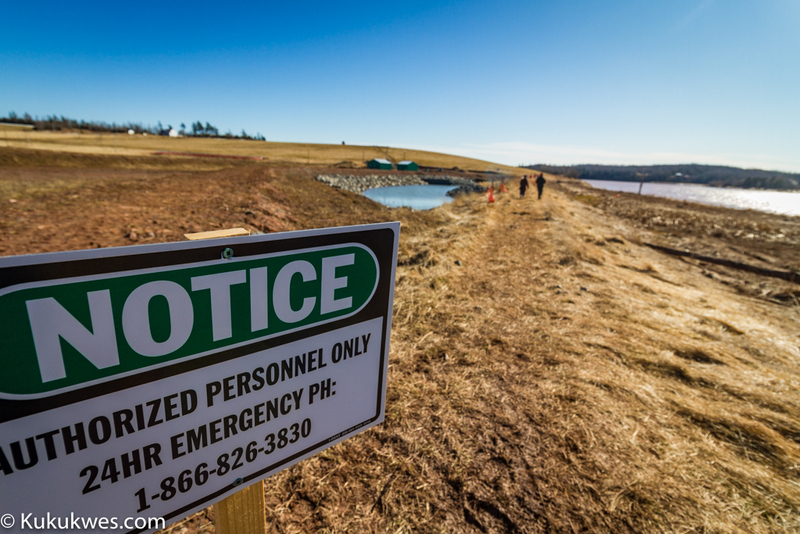 In January, the Nova Scotia government issued permits to Alton Gas to move forward with its plan to store natural gas in salt caverns near the Shubenacadie River in central Nova Scotia. The company wants to construct the caverns by flushing out the salt using tidal water and placing the salt water mixture, called brine, in holding ponds. 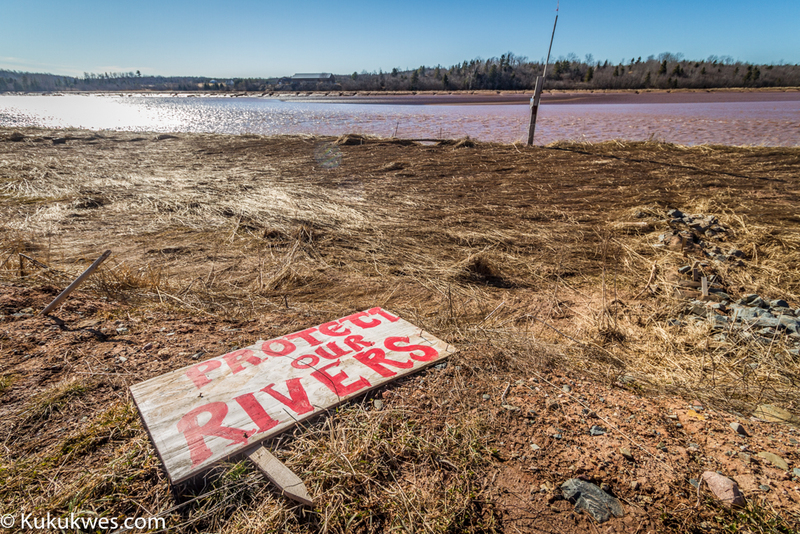 The company plans to release the brine into the tidal waters of the Shubenacadie River. 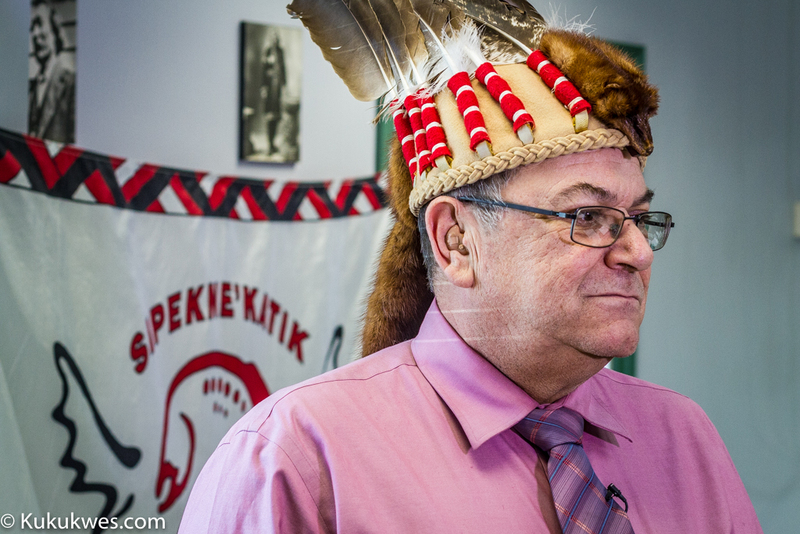 The Sipekne’katik Band, several environmental organizations and residents filed appeals with Nova Scotia Environment Minister Margaret Miller in February. In April, the minister dismissed all six appeals. Sipekne’katik’s chief and council maintain Alton Gas didn’t consult with them before the approvals were given to Alton Gas to move forward with the project. Alton Gas and the Nova Scotia government say the band was consulted through the Mi’kmaq Rights Initiative, also known as KMKNO. 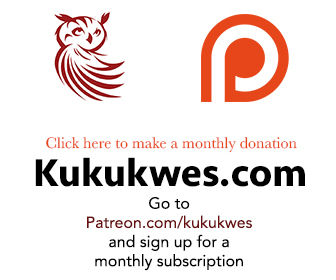 Sipekne’katik withdrew from KMKNO in March 2013.